In Northern Newfoundland, Dr. Wilfred Grenfell observed, "back to the land simply means face to the sea”. 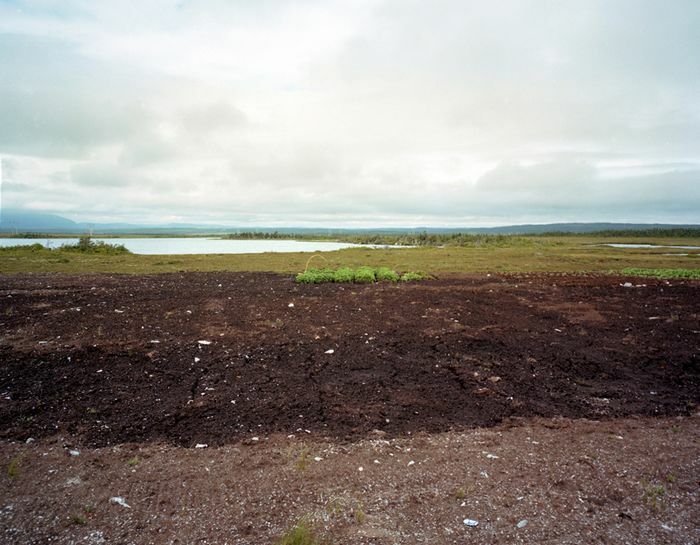 Residents of the great northern peninsula are faced with numerous natural, technical, and economic obstacles. The coastal land is made up of barren and rocky limestone, and the lack of good soil is a result of the scouring effect of glaciers during the most recent ice age. Up until the 1960’s gardening on the north coast was a scarce and uncommon practice. In 1967 the government cleared the land to build the Trans-Canada highway, now known as the Viking Trail or Route 460. Backhoes and tractors churned up the topsoil all along the main artery to and from the peninsula, producing soil rich and deep enough to cultivate. It is there where these rhombus-shaped, scarecrow-laden, quiet colonizations of space exist. 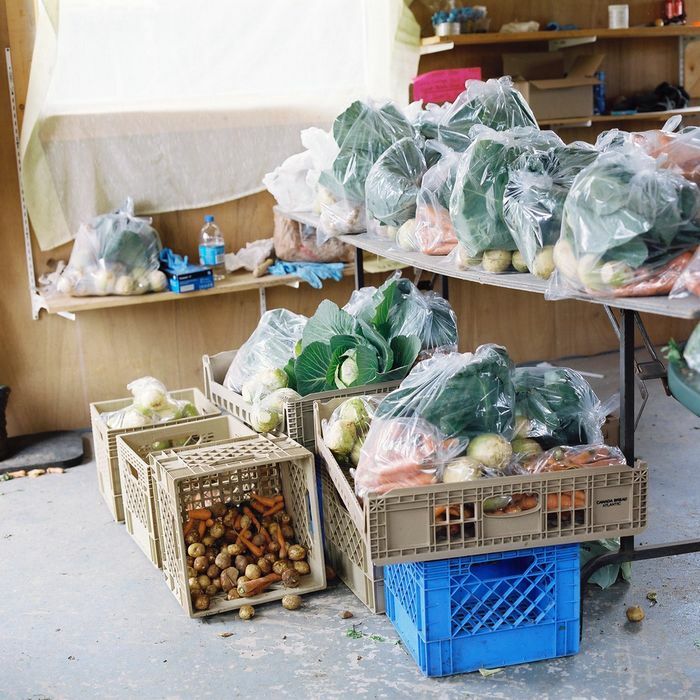 Today, the land along the highways are fringed with dozens of gardens belonging to people of various northern communities, past down from generation to generation. 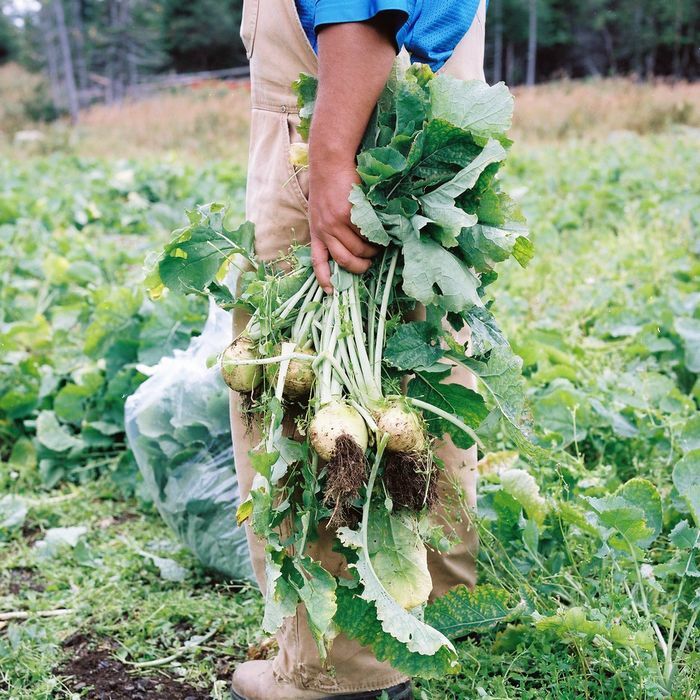 The plants that manage to take root there are resilient cold-weather and short-season crops. 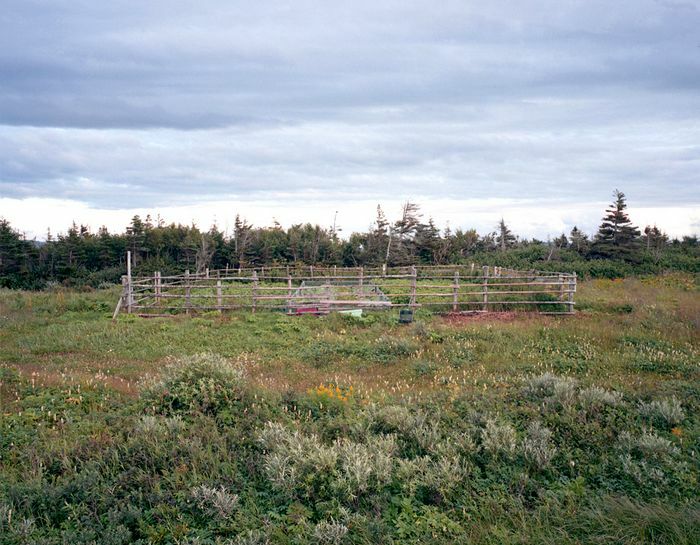 The Roadside Garden Project is a photo-based investigation into the regionally specific roadside gardens of Northern Newfoundland, and, of the broader social meanings of this agricultural tradition. 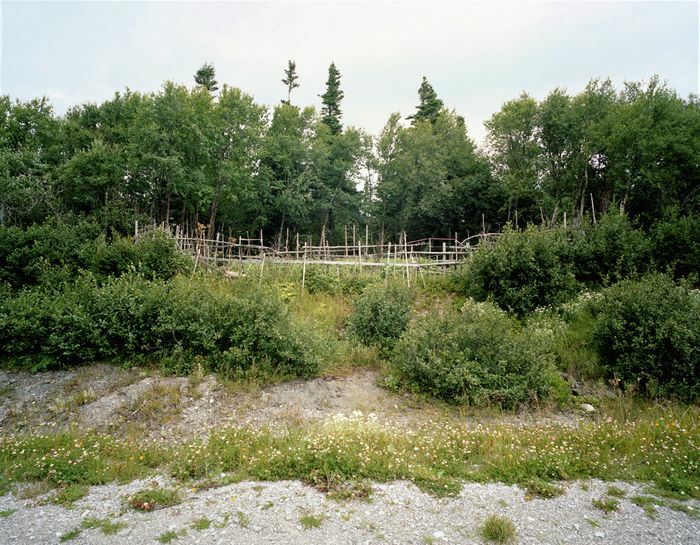 I began photographing the gardens in 2009 and have since been able to work closely with the community and individuals of the area and document their relationship to the environment, focusing on elements of resourcefulness and creativity, and also the changing nature of rural living in Canada. 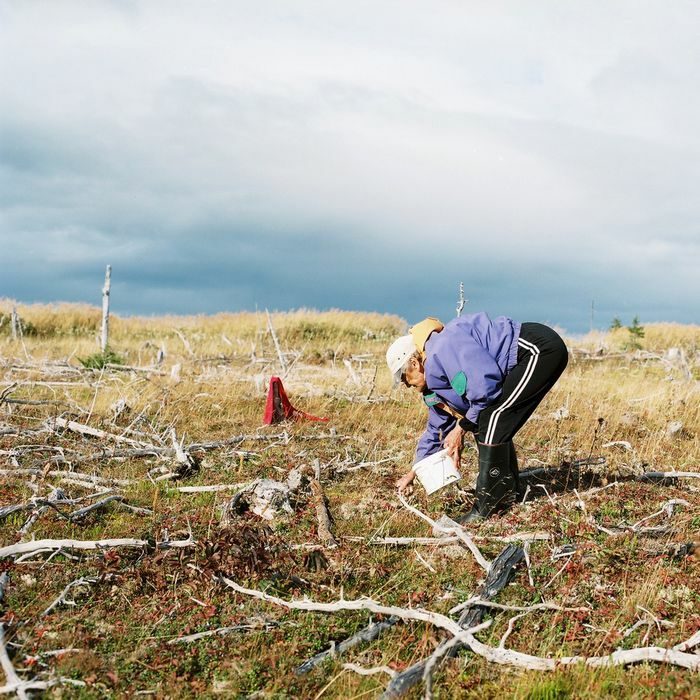 I see these photographs as an important form of documentation of a disappearing tradition, one that has been influenced by many factors, such as changes in the migratory patterns of Canadian youth, a loss of interest in traditional knowledge and a move away from self-sufficiency and self sustainability in an ever-growing globalized world. 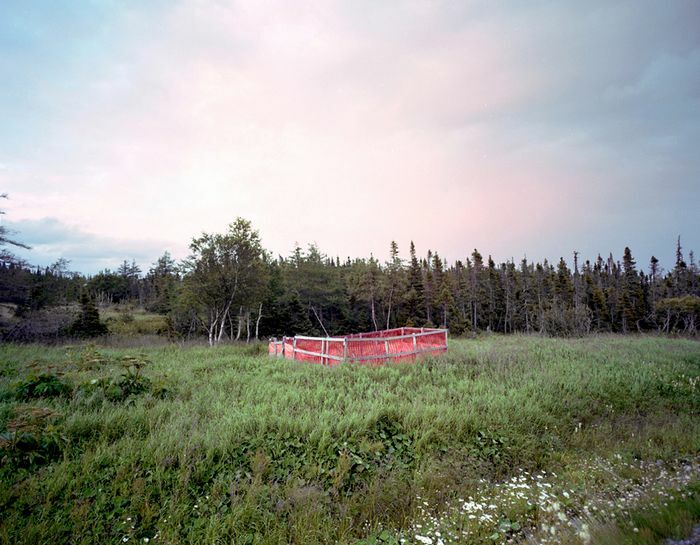 The images below are part of a larger body of work that attempts to document the self-sufficient dimension of rural life through the four seasons of subsistence in Northern Newfoundland. Tanya was born in New Brunswick, Canada and received her B.F.A. 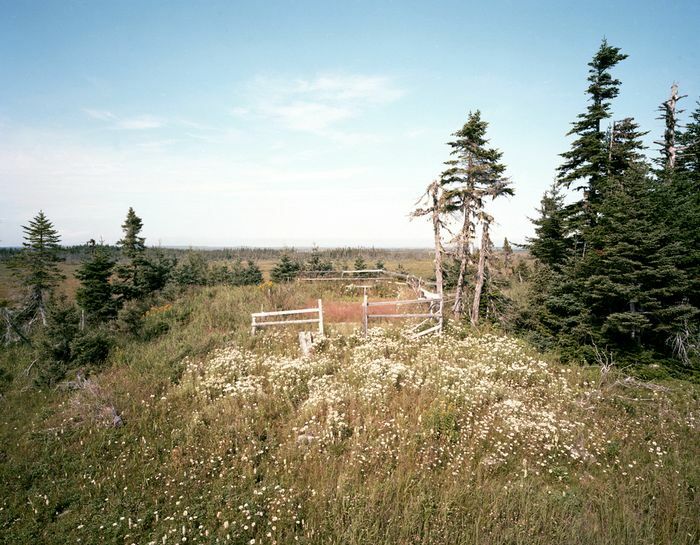 in Photography from NSCAD University. As an artist and cultural producer, she is interested in the relationship between culture and nature and works predominantly with themes related to aspects of identity, utopia, transformation and social change. She currently spends her time between Oslo, Norway, and Halifax, Nova Scotia.